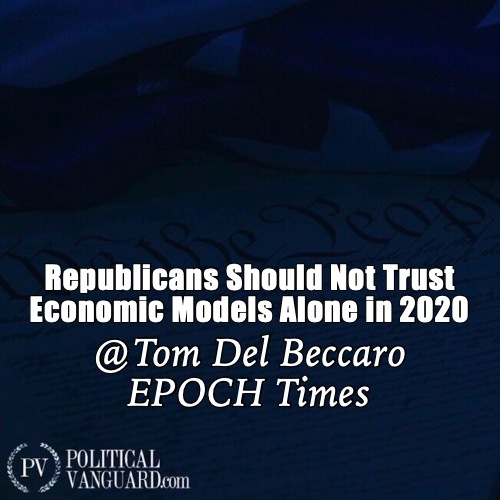 he 2020 election is shaping up be a clash of political ideologies and different economic policies. It also could be a test of predictive models with some economic models pointing to a Trump landslide. If Republicans want to win in 2020, however, past economic laurels won’t be enough.